Mast Law Firm has the best criminal defense attorneys in Johnston County NC. Have you been investigated for or charged with a serious criminal offense like homicide, armed robbery, assault or embezzlement? Do you need an experienced defense attorney for advice on you criminal charges? Is a nagging accumulation of traffic violations proving more trouble than it’s worth? Were you caught driving with a revoked or suspended license? We can aggressively address all of those concerns and more, in the criminal and DUI defense fields at The Mast law firm. We’ve made it a primary goal at our law firm to help the wrongly accused to recover their reputation and start anew, and to reunite them with family and with hopes for a productive future. Contact Mast Law Firm today if we can be of service in examining and assessing the misdemeanor or felony charges against you. Don’t rush to judgment when it comes to prompt payment of speeding ticket fines. Giving up so readily on your situation can have severe consequences that can affect your insurance rates and your ability to drive. 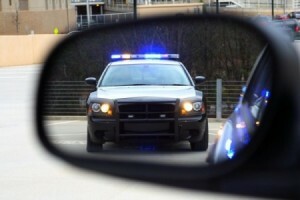 In most cases, pleading guilty to speeding or other traffic violations is not your only option. Maw Law Firm can help you with your traffic violations! Our Mast law professionals can help minimize the impact that a speeding ticket can have on your driving privileges and on your wallet. Our law firm is where clients come first. The financial impact of paying off your ticket can be staggering. In North Carolina, SDIP points are assigned to moving violations. The number of points you collect over time can result in an insurance rate increase ranging from 25 percent for some speeding tickets and ordinary moving violations, to 400 percent for DWI and DUI, manslaughter and negligent homicide. Knowing your options can definitely save you money in the long run. In some traffic offense cases Mast Law Firm can offer you the convenience of handling your ticket without ever having to meet face-to-face. 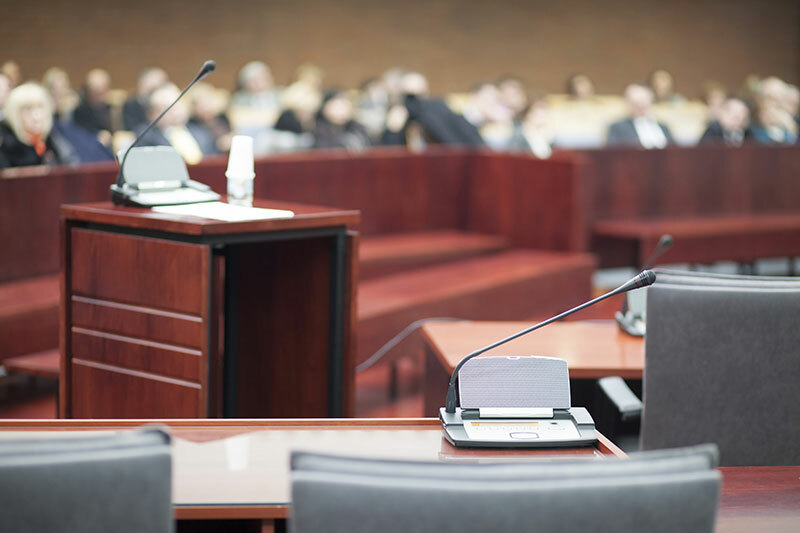 After an initial consultation, our attorneys can appear on your behalf and seek a favorable outcome without you having to miss any time from work, school or extracurricular activities. Our criminal defense, DWI and traffic violation lawyers fight passionately for your rights so you can have your day in court. Contact us in Raleigh so we can hear the details of the charges against you. If an evening appointment would be more convenient, one can be scheduled, and we return after-hours calls promptly. For more information, visit our legal services page.